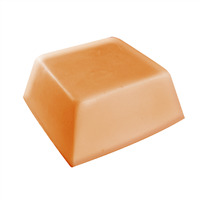 The Deep Dish Rectangle Soap Mold puts a twist on classic shapes because the mold is a little deeper than normal! 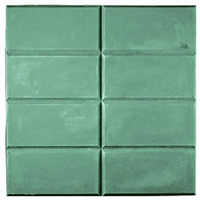 Pair with any color and fragrance to make a unique rectangle bar. 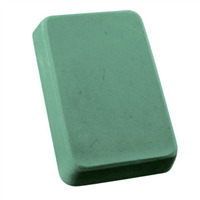 "Great size for Melt & Pour Soap!" 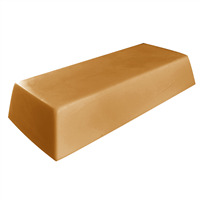 COMMENTS: This mold is perfect for a nice size log of soap. It has a very distinct shape which makes it just the right size for any type design you decide to make. 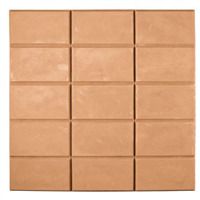 I have used my mold so many times and usually sell out of any soap I make using it. 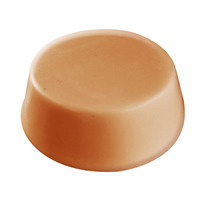 This is a great mold to have in your supplies if you are new to soap making you will love the shape and size of the soap you make from this mold! You will not be disappointed! I plan to add a least 3 more to my supples before the end of the year!